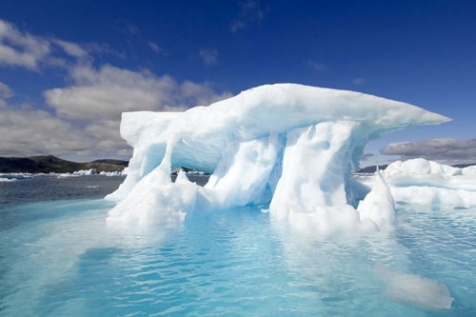 Located on the west coast of Greenland and 250 km north of the Arctic Circle, Ilulissat is perched on the edge of the UNESCO World Heritage site of Ilulissat Icefjord where colossal bergs ebb and flow creating a majestic icescape that is forever moving and changing. 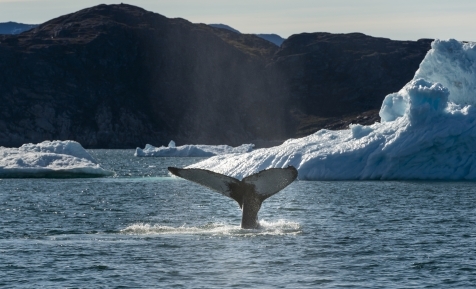 View this breath-taking environment from the sea or the sky, witness the power of a calving glacier, gain an insight into the lives of the Greenlandic people, bear witness to their unique culture and learn of the history that dates back hundreds of years. Greenlandic people, bear witness to their unique culture and learn of the history that dates back hundreds of years. There are no roads linking any of the towns and settlements in Greenland so travelling by boat is central to the Greenlandic way of life. 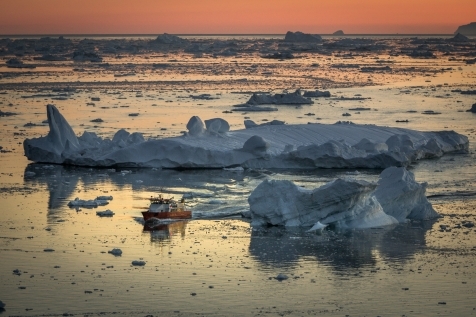 The coastal passenger ship ‘Sarfaq Ittuk’, sails along the west coast from Ilulissat in the North to Narsaq in the green and fertile South, connecting these isolated communities, reuniting families and delivering essential goods. This is a slice of authentic Greenland, up close and personal showcasing the variety that this vast land can offer. 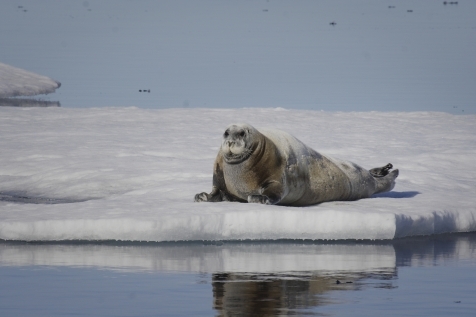 Greenland is a unique destination and a winter break is always going to be an intense experience. At this time fjords and bays freeze over and everyday life adapts to the season. Boats are swopped for huskies and snowmobiles, the Midnight Sun for Northern Lights. Travel to Ilulissat, 250 km north of the Arctic Circle and perched on the edge of a UNESCO World Heritage icefjord. 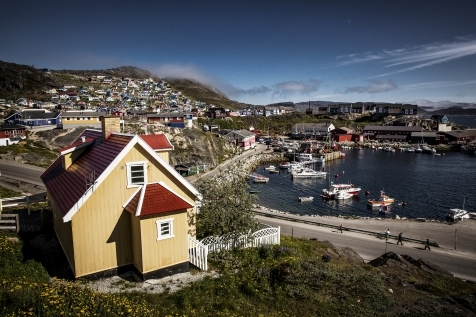 View this breathtaking environment and gain an insight into the lives of the Greenlandic people. You do not have to be Bear Grylls to enjoy a thrilling combination of a land born out of fire and a country almost entirely covered in ice. It is the subject of much mirth as to how the countries two names could be so mismatched. Iceland is a geological wonder where volcanos, geysirs and waterfalls erupt out of the ground in a kaleidoscope of colour. On the other hand, just 20% of Greenland peeks out from under the ice-cap which, as another colossal force of nature, sculpts this land to equal and dramatic effect. South Greenland is a land of jagged mountains, green pastures, ice fjords and farms. Its Viking history was established 1,000 years ago when Eric the Red set sail from Iceland and settled his 600 followers in the region. This journey takes you around South Greenland’s ‘Golden Triangle’ which showcases Greenlandic history, spectacular scenery, as well as the culture and every-day life in the Arctic.